A fire broke out in Ruwi yesterday! 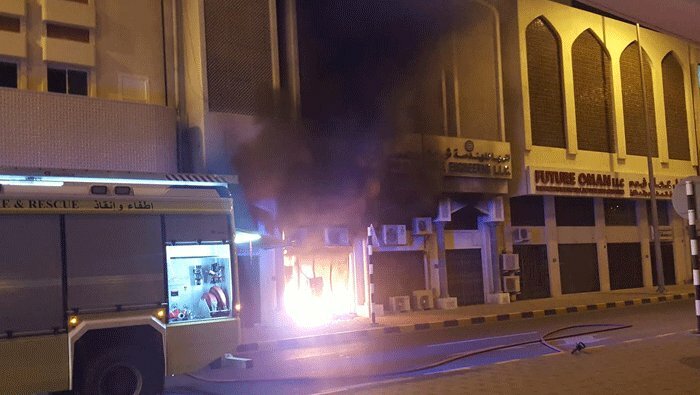 Oman's fire department was called out last night after a fire broke out in the basement of an apartment building in the Centre Business District of Ruwi. Thankfully only the exterior of the building was damaged, and no one was injured. 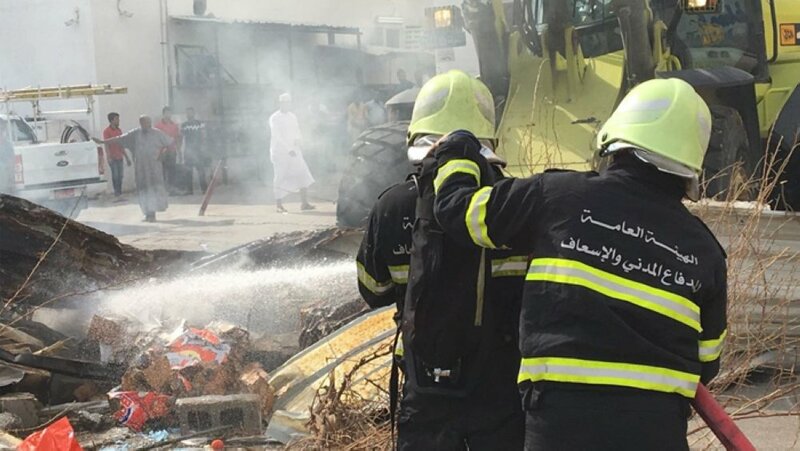 Speaking to Times of Oman, eyewitnesses suspected the reasoning for the fire was due to a short circuit, though this has not been confirmed by the Public Authority for Civil Defence and Ambulance. The building where the fire started consisted of apartments and office buildings, as well as a printing press, electrical repair, and AC installation shops. The Public Authority for Civil Defence and Ambulance have been recognised for their care to ensure all people in the building were safe before tackling the blaze.